Sensor division of Vacker Group is a one-stop automation provider & motion sensor supplier. We are involved in all type of sensors including environment sensors, motion sensors, temperature sensors etc. We have evolved as a complete automation company and system integrator over 5 years of market experience. This division is specialized supplier and stockist of numerous types of normal and special type of sensors for all applications. Vacker Group is involved in Automation & Instrumentation in UAE, Kuwait & Oman. This division is specialized supplier and stockist of sensors. 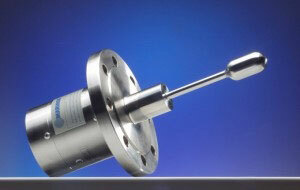 We have numerous types of normal and special type of sensors for all applications. Vacker Group is involved in Automation & Instrumentation in UAE, Kuwait & Oman. 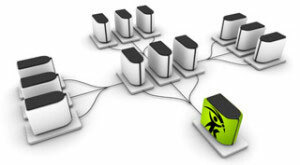 We are a single source Automation company covering the entire range of products and services. Our various activities are listed below. Sensor supplier : We supply all types of commercial and industrial sensors from reputed manufacturers for other system integrators in the Middle East countries. Automation Provider: Turnkey solutions for all types of automation systems are designed and implemented for industries, process plant etc. and for building management systems. System Integrator: Vacker carries out system integration for major brands of international manufacturers for commercial and residential buildings mainly as part of building management systems. The major category of sensors being supplied by us is mainly for the following typical applications. Instrumentation solutions utilizing Programmable Logic Controllers (PLC) for all type of process industries. Environment Sensors for monitoring and measuring various environment parameters such as Oxygen, Carbon Dioxide, Carbon Monoxide, Toxic gases, chemical vapour etc. 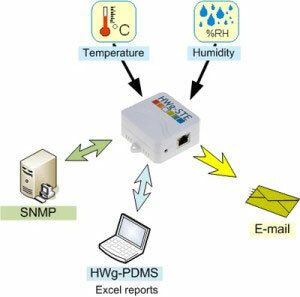 Temperature sensors for monitoring and recording temperature is a major part of the category of environment sensors. Light sensors which are activated based on the amount of Lux (intensity of available light) in a particular area. These can be combined with motion and occupancy sensors. If there is someone available in the area and if sufficient natural light is not available, the lights in the vicinity can be switched on. Mechanical sensors including actuators for various parameters such as pressure, vibration, acceleration, speed etc. Electrical/Electronic measurements such as voltage, current, energy etc. Optical sensors utilize various forms of light to detect parameters including movement, proximity etc. Chemical, Gas sensors and detectors for all type of gases including hazardous and atmospheric gases. Liquid measurements for measuring flow, level etc. for any type of liquids water, oil, diesel etc. using contact and non-contact technologies such as ultrasound, microwave etc. Agricultural requirements for monitoring moisture, soil conditions etc. Marine applications / Ship Industry which requires a special grade of materials to resist corrosive atmospheric conditions. Leak Detection solutions – Vacker provides various systems to detect the leak of water, gas, nitrogen, Carbon Monoxide, diesel, petrol, oil etc. Motion sensors are nowadays used very commonly in various types of commercial, industrial and residential applications. The principle of a motion sensor is that if it detects a motion in its range of vision, it will carry out a set of activities. These activities will be switching on a set of electrical lights, activating a security camera, activating a warning signal such as an alarm etc. 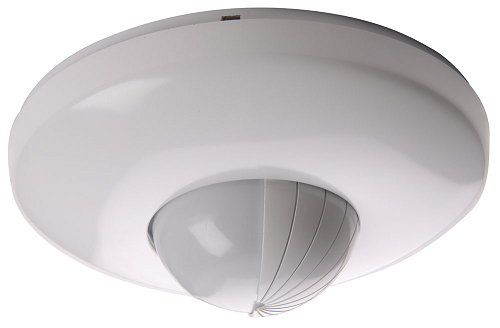 The motion sensors are used for various applications of energy conservation and security. Energy conservation application of motion sensors is switching off the electrical circuits when the area of vicinity is not occupied. Security applications include triggering a siren, activating a security camera etc. Motion sensors are one of the most common and simplest usages of sensors in daily life and definitely one of our expertise segment. more……..
Apart from the supply, we also design, install and commission various types of automation systems involving monitoring, measurement and recording applications for all commercial, residential and industrial requirements. We are associated with major manufacturers from Europe and USA, especially for motion sensors and are capable of carrying out such requirements for all type of industries in the Middle East. Major solutions being implemented by us as an Automation provider are an industrial automation, process automation, and building automation. Should you have any special requirements including special motion sensors, we will assist you in recommending the exact solutions for all monitoring and recording needs.